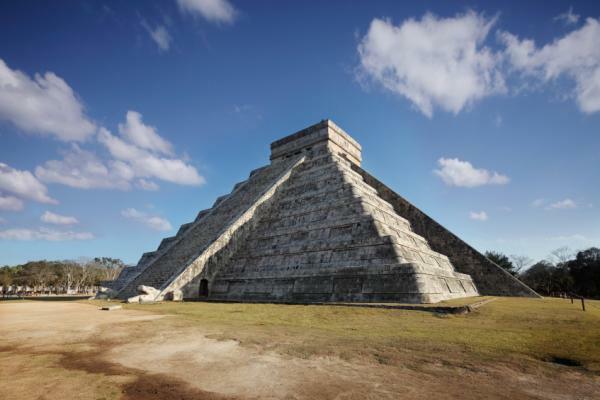 At the precise moment of every equinox, when the Sun shines directly on the equator, an enormous snake of sunlight slithers down the stairs of the main pyramid at Chichen Itza, Mexico. The Mayans who constructed this ancient temple used advanced astronomical calculations to determine the exact angle of the staircase. Our updated World Clock App is a one-stop app for all your time needs. 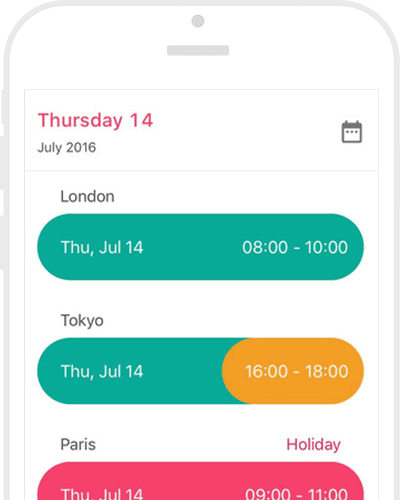 The most requested World Clock features from our World Clock iOS App are now available on Android! More advanced, giving you the power that only timeanddate.com can. Better design & easy to use. 1. Via email – includes the local times and timetable links. 2. Online – use the timeanddate.com Meeting Planner. 3. In a calendar – import the ICS file to your calendar.